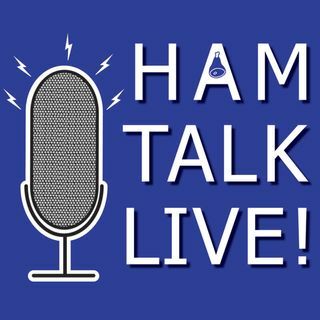 Episode 62 - Spurious Emissions Band - Hamvention Preview #3 | Ham Talk Live! ROCK ON! Tonight the Spurious Emissions Band is our guest. They will be talking about their band members, their music, and their upcoming annual concert at the Contest SuperSuite during Hamvention weekend. We'll listen in on their rehearsal, and you'll have a chance to talk to some of the band members. And, we will once again give away a DX80 Off Center Fed Dipole courtesy of Radiowavz during the call in segment. So be sure to CALL IN and WIN! Be sure to CALL in with your questions ... Maggiori informazioni and comments by calling 812-NET-HAM-1 live during the show, or by Skype. Our username is hamtalklive. You can also tweet your questions before or during the show to @HamTalkLive.